What does Werner Herzog’s nihilist penguin teach us about life? Encounters at the End of the World features one of the great existential moments in modern cinema. The film is an investigation of a beautiful and brutal landscape, a natural world of extreme weather and unimaginable violence. But first and foremost it’s about people and how they interact with and interpret the harsh environment. Herzog, a chronic wanderer himself, meets a stream of fascinating, often eccentric characters gathered to form a working community in and around McMurdo Station, an American research centre located on the southern tip of Antarctica’s Ross Island. 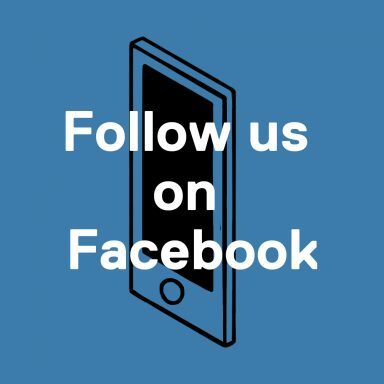 He speaks, for example, to a glaciologist, a survival school instructor, a team of volcanologists, a utility mechanic and a multiple world record holder. They all have their own intriguing stories to tell. Interviewed in a greenhouse, “amongst unripe tomatoes”, an unsurprisingly articulate linguist explains that those who are not tied down tend to fall to the bottom of the planet. “We’re all at loose ends,” he says, “and here we are together.” It’s a nice metaphor. It’s a decade since the film officially premiered at the 2007 Toronto Film Festival, and it remains one of Herzog’s finest achievements. The film is crammed with complex and challenging material that calls into question everything we think we know about the term “documentary”. While the images of a totally alien, underwater world – filmed by collaborator Henry Kaiser – inspire awe, and the discussion with the aforementioned utility mechanic makes for a profoundly moving exchange, there is one scene in particular that warrants close attention: that concerning penguins prone to existential crises. Early on in the film, Herzog assures us that he is not interested in making a film about penguins and, as he introduces the colony at Cape Royds, he explains: “Everyone spoke about penguins, however, the questions I had were not so easily answered.” As such, we should expect something out of the ordinary. The man tasked with fielding the examination is marine ecologist Dr David Ainley, who is described as “a taciturn man who in his solitude was not much into conversation with humans anymore”. This must, of course, be taken with a pinch of salt. 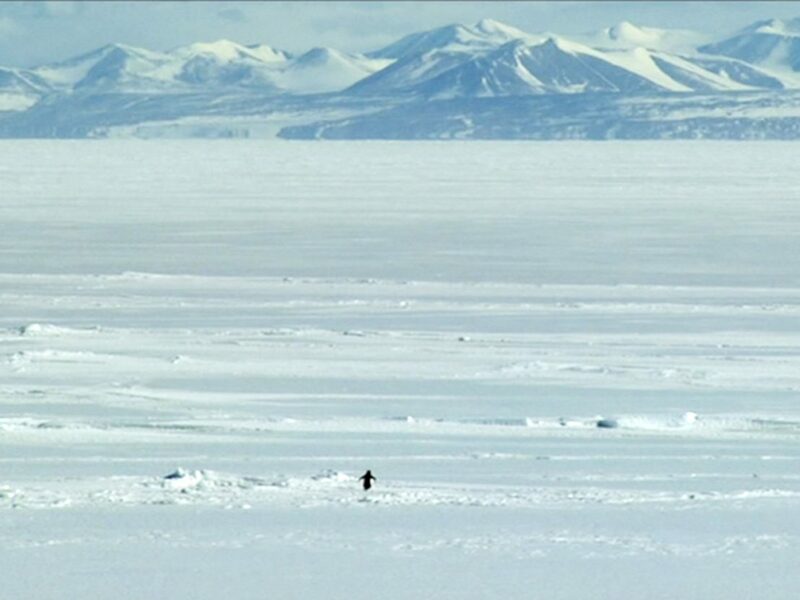 Herzog proceeds to explain that the penguin will not go to the feeding grounds at the edge of the ice, nor will he return to the colony; instead he heads straight for the mountains, “some 70 kilometres away”. Catching him and bringing him back will make no difference – he’ll simply turn around and head again for the interior. “But why?” Herzog asks. We then see footage of another of these “deranged” penguins, 80 kilometres off course, sliding on its belly towards certain death. These shots of the solitary birds marching to their demise, mere black dots against the white expanse, are perfect in their portrayal of loneliness and desolation. The scene, then, is a splendid tragicomedy, serving as a sour antidote to the fluffy charm of films like the The March of the Penguins, which arrived two years earlier. It’s a play within a play; masterfully constructed, it delivers a hefty emotional blow. It’s in this construction, and self-reflexive style, that truth and revelation can be found – Herzog’s ecstatic truth, that is. The natural world, as we learnt from the horrors of Grizzly Man, is not easily compared with ours. The structures we adopt for our stories – be they tragic, romantic or comedic – do not fit nature quite so tightly, and Herzog knows this. Any facts about the penguins’ motivations and thought processes remain unobtainable. We view the narrative as the filmmaker builds it: through an exclusively human lens. 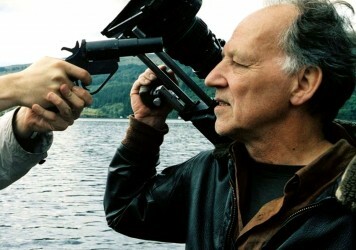 In his 1999 Minnesota Declaration, Herzog queried the validity of the “documentary” label. He drew distinctions between the superficial “truth of accountants” and the “deeper strata of truth in cinema”, which is “mysterious and elusive, and can be reached only through fabrication and imagination and stylisation”. Let’s not forget that he once called Fitzcarraldo his greatest documentary. Essentially, Encounters at the End of the World is a film about us, not penguins. The truth is in our response to the subject matter – what it tells us about ourselves and about cinema. It’s certainly a sequence worth pondering. What’s the strangest thing Werner Herzog has ever done for a movie? Two writers make their case for the most eccentric moment in the director’s career. Nicole Kidman stars in this true story of a woman who defied an empire. 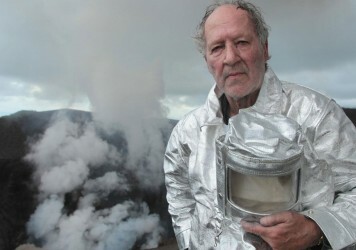 Werner Herzog goes head to head with the volcanoes of the world in this new, globe-trotting doc.